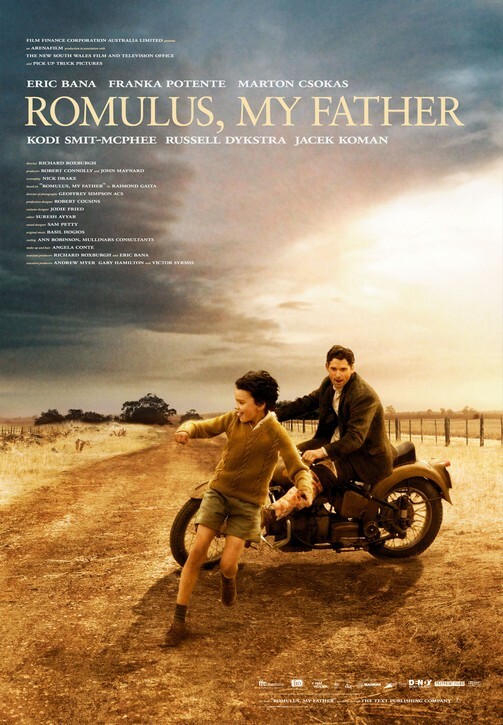 Romulus, My Father is based on Raimond Gaita's critically acclaimed memoir. 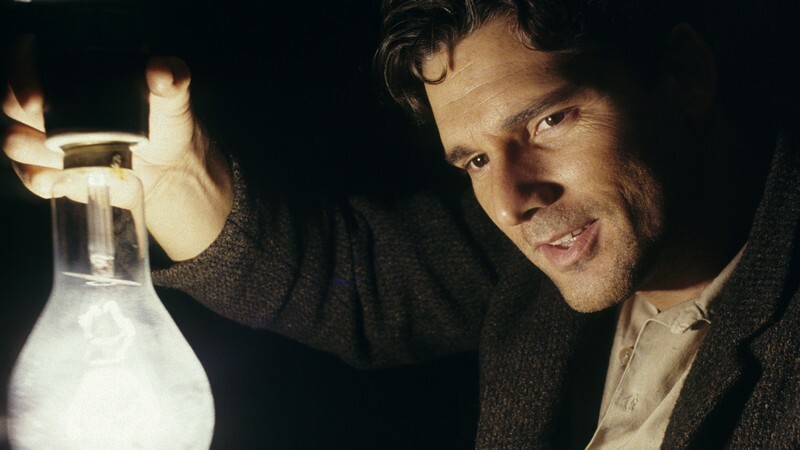 It tells the story of ROMULUS (Eric Bana), his beautiful wife, CHRISTINA (Franka Potente), and their struggle in the face of great adversity to bring up their son, RAIMOND (Kodi Smit-McPhee). It is the tale of a boy trying to balance a universe described by his deeply moral father, against the experience of heartbreaking absence and neglect from a depressive mother. It is, ultimately, a story of impossible love that celebrates the unbreakable bond between father and son.